Ubuntu 18.04 LTS akan kembali menggunakan GONE sebagai Desktop default bukan Unity. 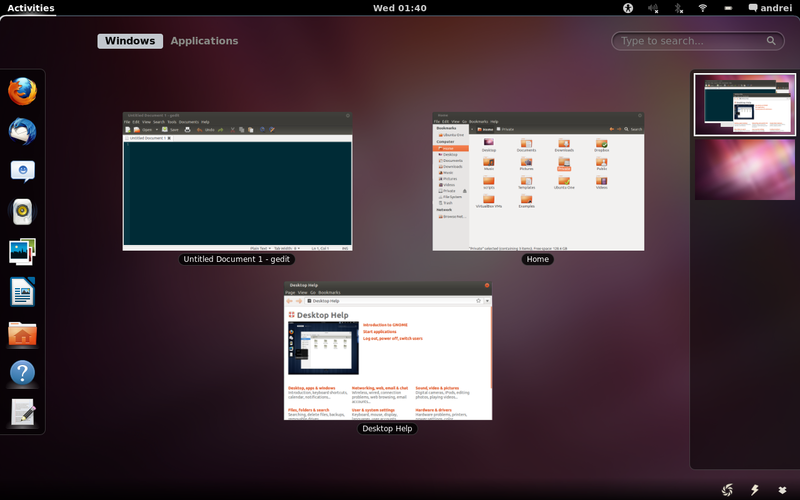 Ini yang ditunggu banyak orang sebagai kejutan, Mark Shuttleworh, pendiri Ubuntu dan Cononical, menjelaskan disitus Insights Ubuntu bahwa Connonical mengakhiri “Investasi untuk Unity8, Telphon dan Konvergensi Shell” Mereka. Ada rilis LTS yang terus berlanjut untuk perbaikan, sehingga Unity7 masih harus memperbaiki bug di masa depan. Namun, dengan Ubuntu 18.04 LTS (yang akan dirilis pada bulan April 2018) Desktop default menggunakan GNOME. Sementara Mark tidak secara eklisit mengatakan “GONE Shell” saya beranggapan itu tidak berarti, terutama kerena Unity7 akan masuk tahap perbaikan selama beberapa rilis Ubuntu. “I took the view that, if convergence was the future and we could deliver it as free software, that would be widely appreciated both in the free software community and in the technology industry, where there is substantial frustration with the existing, closed, alternatives available to manufacturers. I was wrong on both counts. In the community, our efforts were seen fragmentation not innovation. And industry has not rallied to the possibility, instead taking a ‘better the devil you know’ approach to those form factors, or investing in home-grown platforms. 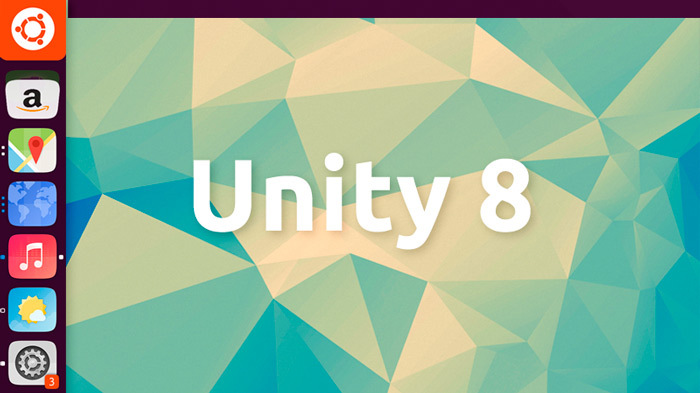 What the Unity8 team has delivered so far is beautiful, usable and solid, but I respect that markets, and community, ultimately decide which products grow and which disappear”.